Recently I have been so super tired and my eyes have been a huge giveaway to that. My eyes are dark, dull and puffy so I went on the hunt for something to tackle that and ended up at my local Clarins counter. I was actually purchasing some Daily Energizer cream and they had an offer on if you bought two skincare products so this was the perfect time to pick up some eye gel. 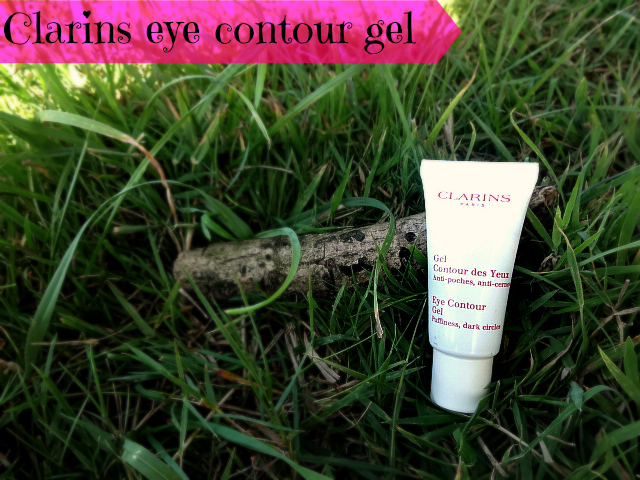 I actually had no idea quite what I was looking for as i'd never used an eye product before but the Clarins lady showed me this and it looked perfect for what I needed. To be honest, she wasn't actually overly helpful she just handed me the product and said it would be good without explaining it or anything. However, I read the packaging and with the further temptation of the offer, I just went for it. And i'm glad I did. As soon as I apply this it totally transforms my morning eyes so that I actually look awake and not as if i'm sleep walking. The darkness brightens up and puffiness disappears. My eyes can also tend to feel tight and dry in the morning when i'm really tired and this completely helps. I was actually quite surprised at how well it worked as I didn't expect it to be so good, I put this on every day now and used with my Collection Lasting perfection concealer, my eyes actually look pretty bright and awake. They work super well together to rectify my zombie eyes and I don't know what I would do without them! Sometimes impulse purchases can be worth it. I've been using this cream for a year and I love it! 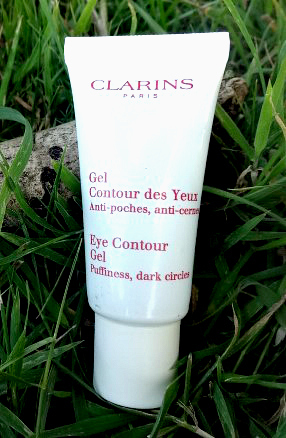 I also have another one by Clarins. I swear by their products. Worth every penny.